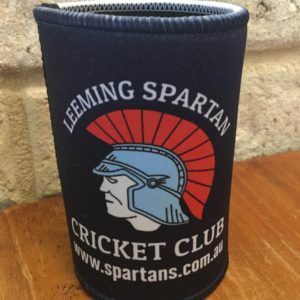 An incredibly rare feat occurred in our First Grade during the previous round in which Ryan Buckley claimed what is likely the first ever Leeming Spartan First Grade hat-trick. 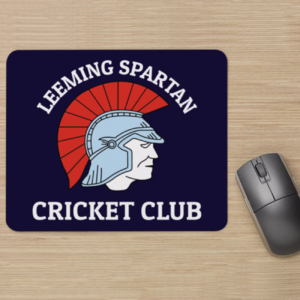 All records, or lack thereof, seem to indicate that this is the first instance of a Leeming Spartan bowler claiming three wickets in three balls for our First Grade. Bucks’ outstanding effort has us running for the record books to see if we could find any instance of a hat-trick in the First Grade but we have come up empty on every front. Bucks’ effort came during the first innings against Maddington on Saturday February 13th, in which he claimed the 7th, 8th and 9th wickets in succession, including that of Ben Foot who was on 51 at the time. Earlier, he was involved in the second dismissal of the day as he ran out their opening batsman for six. An absolutely phenomenal performance and we wholeheartedly congratulate Bucks on his achievements! Well done mate!